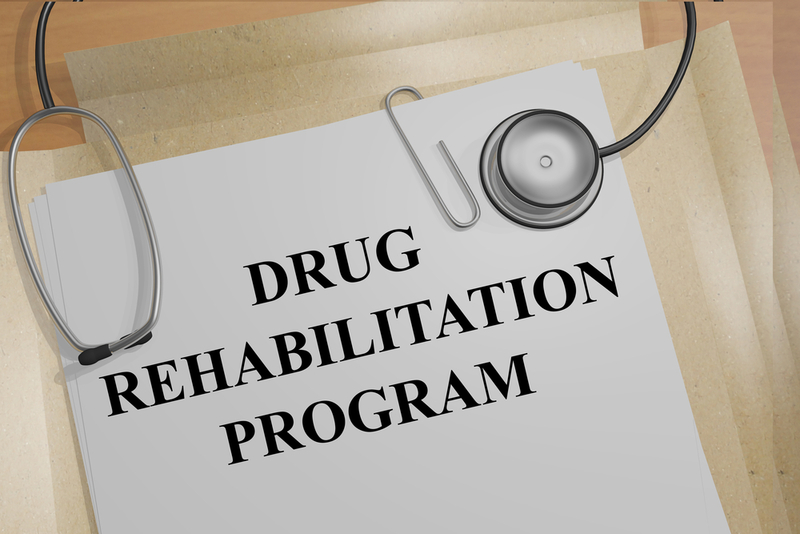 For those who have friends or family that are suffering from a drug addiction or alcohol addiction, detox facilities is something you should consider to help get their lives back on track. Some people don’t understand why people just can’t quit what they are doing and get their life back on track. A lot of people are scared to take that first step on going through detox because the withdrawals symptoms can be extremely painful and hard to go through. Thats the first biggest step, and it’s best you have your loved one go to a detox facility rather than trying to quit cold turkey and deal with the agonizing pain. Whether you were in addict or don’t know much about these type of scenarios, drug or alcohol addiction is a very dangerous lifestyle, and there are a lot of people overdosing left and right. An addict might say they will get help, but they should have family or friends or both support them and try to push them into going otherwise addicts usually end up giving up, and worst case scenario they could end up overdosing. The first step that needs to be taken is that they goto a detox center immediately. Detox centers can provide assistance and medications that help reduce cravings or the withdrawal effects. On average, an addict can stay anywhere from 3-14 days for detox depending on the tolerance level they have built up overtime, along with how long they have been using in general. This is a great safe alternative also because sometimes people who try to detox themselves in most cases end up relapsing, or they can go into shock or their body can shut down from not using any drugs since their body adjusts to having whichever drug it is that they are using inside of their system. Detox centers provides nursing staff that will watch over your loved one during the whole time they are there, and sometimes they can help talk the addict into going to a short term or long term rehab after they go through the detox and break through the withdrawal systems. Your loved one will still go through a little pain while there but its manageable and if they were to have any issues they can also talk to the nursing staff there. Detox centers also provide psychiatric help for the patient and group meetings along with one on one meetings with their counselor during their stay. Sometimes depending on the individual they may need to be on a specific medication after they finish going through the detox process. Also being there you will know that your loved one will not be using drugs at all and has no chance of relapsing inside the center. Nursing staff pay close attention to the patients and they are given medication to relieve the withdrawal systems so it’s not as painful for them to endure. They also make sure that their blood pressure, heart rate and other health concerns are checked on a daily basis. Thanks for taking the time to pop by my new site where I intend to share so many valuable insights into what makes the web so alive and colorful. Bookmark this page and come back again soon as you can.